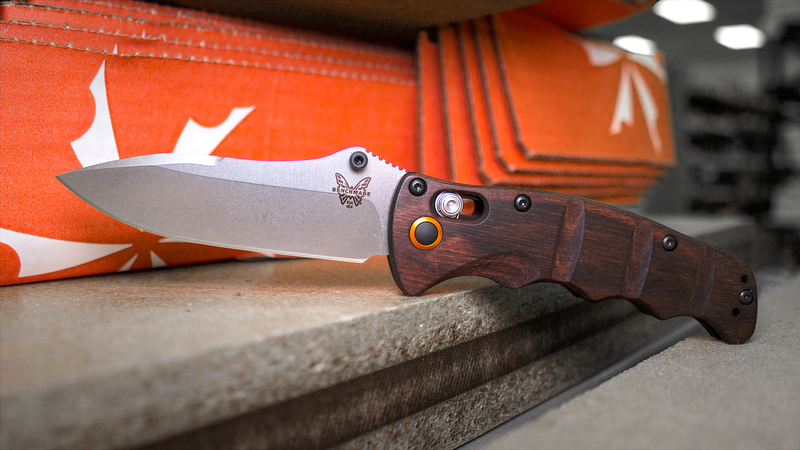 The Benchmade Nakamura features the best of both worlds: detailed design and functional strength. This KnifeCenter exclusive version elevates an already excellent knife with stabilized wood handle scales, stainless black liners, and striking orange stand-offs and pivot collar. At just under four inches closed, the Nakamura makes a great everyday carry. 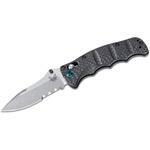 The M390 drop point blade offers up three inches of sharpened steel - plenty to take care of your daily needs. This Austrian powdered steel is one of the best available on modern folding knives, offering up superior levels of edge retention and corrosion resistance for well-rounded performance. The stonewashed finish adds a subtle texture while helping to hide scratches. At the heart of this knife is the truly ambidextrous Axis Lock, which allows anyone to use the knife safely, as the knife can be opened and closed one-handed without your fingers crossing the path of the blade. It is housed between dual liners and handle scales with ergonomic grooves to lock your hand into place. 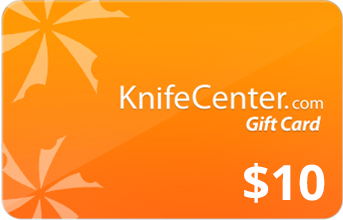 A reversible tip-up pocket clip completes the ambidextrous capabilities of the knife. The KnifeCenter exclusive 484-1601 Nakamura AXIS by Benchmade truly fits the description: gentleman’s tactical folder. 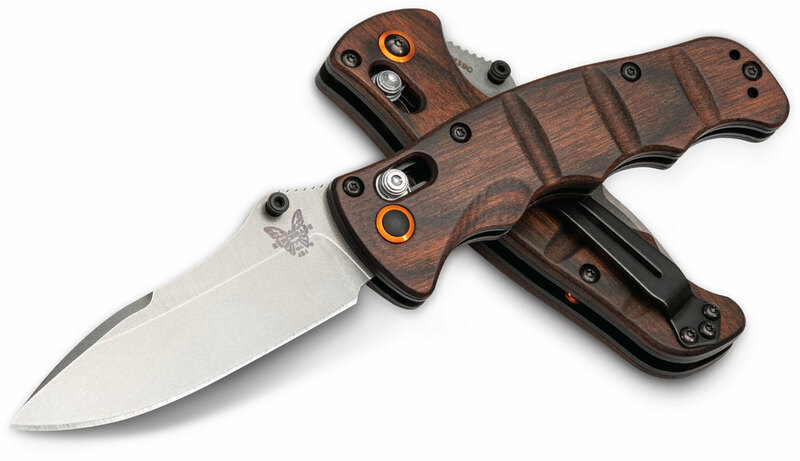 Hey, I wanted to share "Benchmade 484-1601 Nakamura AXIS Folding Knife 3.08 inch M390 Plain Blade, Wood Handles, KnifeCenter Exclusive" with you from KnifeCenter.